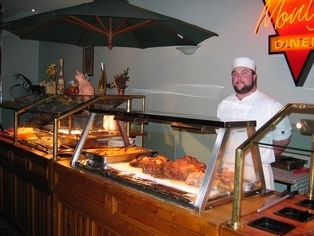 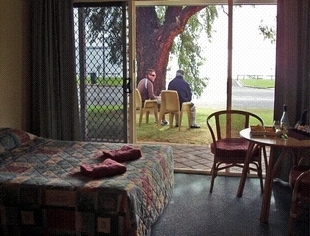 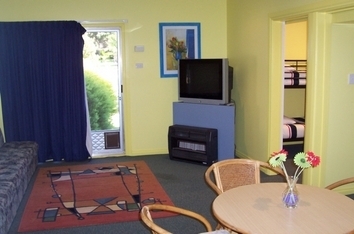 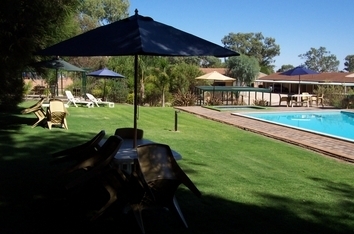 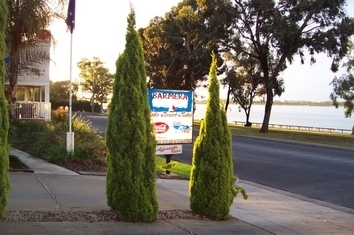 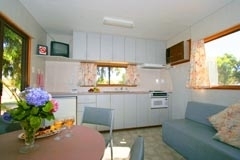 The ideal stopover in the heart of the Riverland, walking distance to main shopping precinct amp; Murray River, deluxe non-smoking rooms, 2-bedroom family units, 9 Austar Channels, wireless broadband, minibars, swimming pool /BBQ area, guest laundry, undercover parking directly in front of unit, award-winning licensed restaurant, cocktail bar, buffet breakfast served each morning in restaurant, room service available. 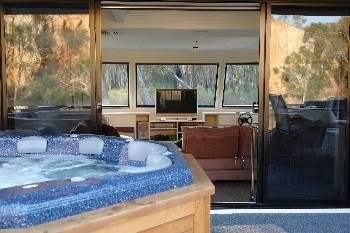 Lazi One is a new 2 storey, 8 - 12 berth houseboat moored in one of the most beautiful parts of the Great Murray River. 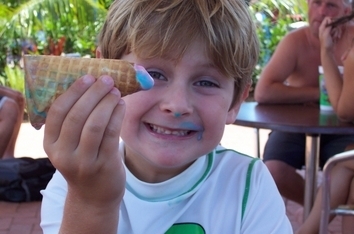 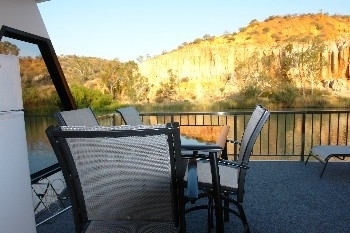 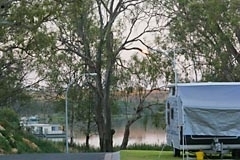 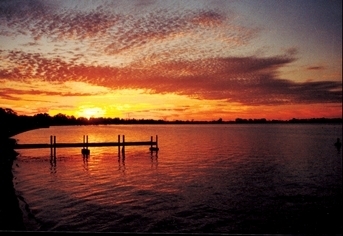 The Murray River offers great beauty and relaxation. 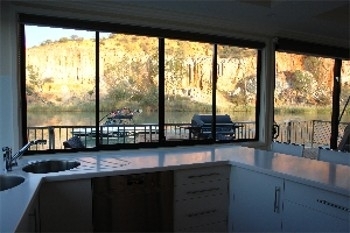 Cruising in this 5 star luxury houseboat you will experience Nature at it best with all the trimmings.